The latest graduate employment figures have been released by Higher Education Statistics Agency (HESA)1 showing the employment destination of the 2014-15 cohort – which consisted of over 668,000 graduates. The results show 94% of last year’s graduates are in employment or further study, with 71% in professional roles. 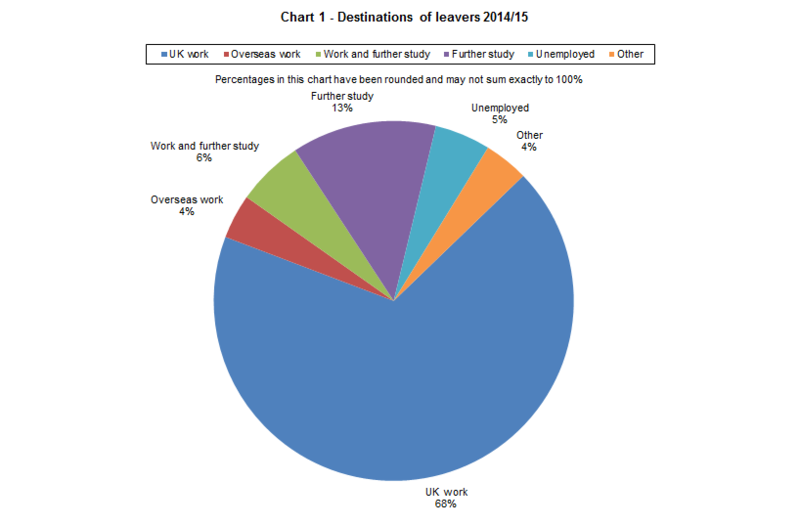 Chart 1 shows the breakdown by destination: 72% were working either in the UK or overseas, 6% were combining work and study and 13% were continuing their studies. 5% were unemployed. The percentage of full-time first degree leavers who were unemployed varied between subjects, ranging from those which have traditionally low percentages, such as medicine & dentistry (less than 1%), veterinary science (1%), education (2%) and subjects allied to medicine (2%) to those with higher percentages of unemployment such as computer science (10%), physical science (8%) and engineering & technology (8%). In 2014/15, of the full-time first degree leavers who were employed in the UK, over two-thirds (71%) were in posts classified as professional employment (68% in 2013/14). The remaining 29% were working in occupational groups classed as non-professional. Sales and customer service occupations accounted for 10% of all leavers in employment, the largest group in the non-professional occupations. Although we know our recruiters might disagree with these roles being classified as non-professional! Of those working in the UK in full-time paid employment the median salary reported (to the nearest £500) was £21,000 (£21,000 in 2013/14). The mean salary was £22,500 compared to £21,500 in 2013/14. The largest median salaries were reported by leavers who studied Medicine and dentistry (£30,000), Veterinary science (£27,000) and Engineering and technology (£25,000). So if you are looking to recruit a graduate go to www.gradsouthwest.com/recruiters to post your job with us. We will go the extra mile to get you great candidates. If you are a graduate seeking employment in the South West then we have loads of jobs on www.gradsouthwest.com – so pop there and see what we have on offer! Dr Deborah Watson, Director, Gradsouthwest Ltd.
1 Destinations of Leavers from Higher Education HESA report 2016.